Amputees are in dire need of your help. According to the World Health Organization (WHO), approx. 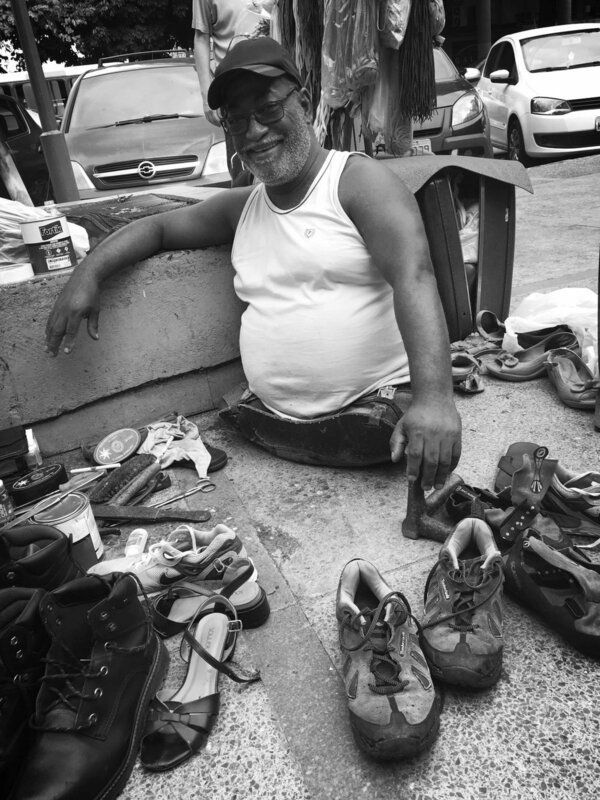 2 million people lose a leg in developing countries alone and a shocking 90% of the world’s lower limb amputees do not have access to modern prostheses. Developing countries don't have enough equipped prosthetic clinics or specialized technicians to provide a conventional prosthetic leg. On top of that, the industry focuses on creating high-tech devices that are extremely unaffordable. The loss of a lower limb has many consequences, independent of age, gender or social class. It changes the life completely and irreversibly. There can be several obstacles in the path of recovery including psychological and physical challenges. To wear prosthesis means the amputee must make regular and frequent visits to the prosthetic clinic to guarantee the socket will always be well adjusted. The socket is only one component of a prosthetic leg, which is divided in three main parts (picture). The socket acts as the interface between the patient’s residual limb and the prosthesis itself making it an individually customized component. The state-of-the-art technology for crafting a prosthetic socket is made in an orthopaedic workshop and requires composite materials, a complex workshop with several special tools, and a trained prosthetist. Conventional prosthetic sockets can take up to 20 hours to be crafted depending on materials used. The stump constantly changes. Swelling and weight fluctuation lead to fitting problems and discomfort. Amputees are stigmatized in society for their disability, which can lead to psychological burden. Providing a prosthesis requires highly equipped clinics (heavy machines) and specialized technicians. Often amputees in rural areas don't have resources for long travels to get prostheses and health care attention.